We all know the feeling: sometimes the stomach is yearning for food, but you’re too tired to cook after work. Sometimes the salary is getting spent too soon, and you can't afford to break the bank balance. Sometimes you want to order everything on the menu, but you can't go all out every time. The Cambridge Forum has got your back - an international food court on the main stretch of Cambridge Street in Wembley, where you can BYO and gather with a group of family and friends for the best cheap eats. Since 1998, the ten stalls have been offering any cuisine that you can name: Vietnamese, Japanese, Malaysian etc. Cambridge Forum is no stranger to the locals, but if this place is new to you, here are the three best cash-only stall recommendations. Two Malaysian Chinese from Penang have been dishing out the traditional hawker-style food for 18 years - so no surprise there is always such a long queue! 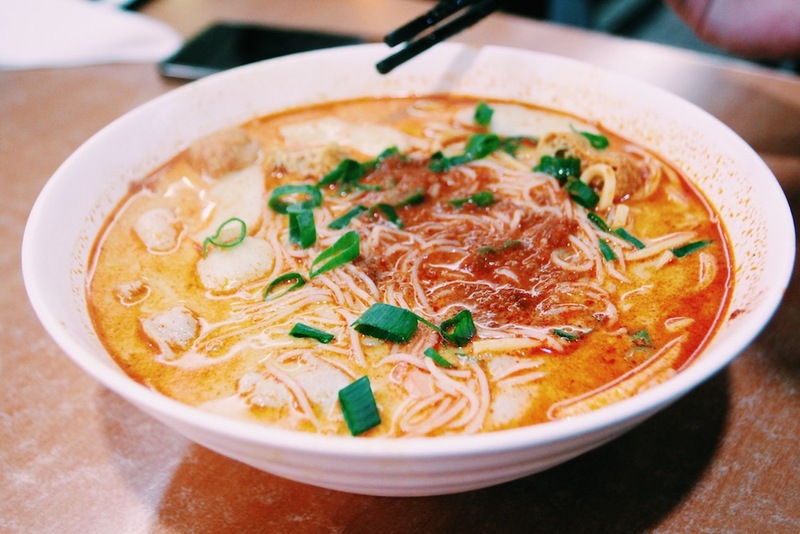 The Penang Curry Laksa is the signature dish: a homemade Laksa recipe with a creamy soup base. The classic Penang delicacy - Fried Kueh Teow is another go-to which consists of flat rice noodles, chicken or beef, scrambled egg, spring onion, and bean sprouts. The reason behind the popularity is their faith in foods. While most of the Malaysian restaurants only focus on one single good dish, these Penang partners decided to make every single dish perfectly. So diners have a wide variety of authentic and delicious Penang-style dishes to choose from. As the name suggests, this place serves out typical "home cooking" French foods without the hefty price tag. 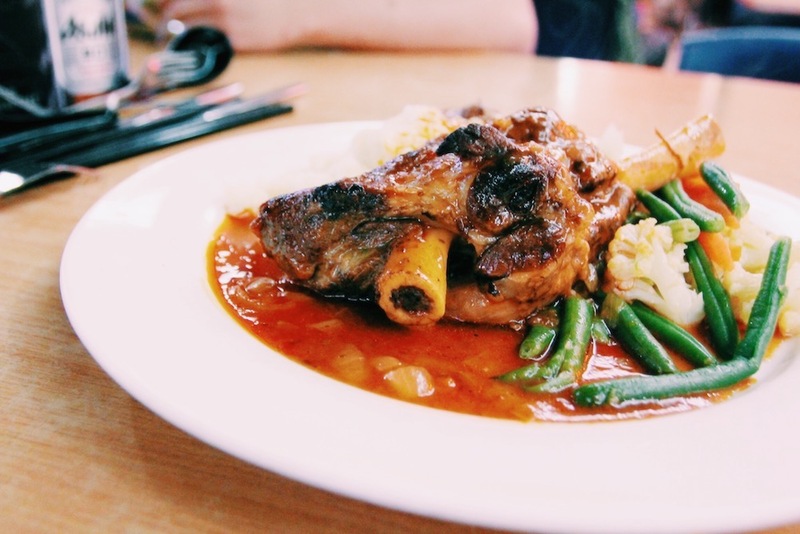 From preparation to cooking, the French couple take care of everything on their own.The soft and tender lamb shank is no doubt their most infamous dish. A generous and delicious lamb shank for $17 - what else can you ask for? The pastries, in particular (Normandy Apple Tart and Key-Lime Tart) hit the right spot for dessert! Their insistence on using fresh ingredients such as real butter and whole milk have made all the difference in their foods. Paris' Cafe are so unique, and you won’t find any other pastries like them in Perth!! If you always crave dim sum at lunch or even dinner, you are not alone! 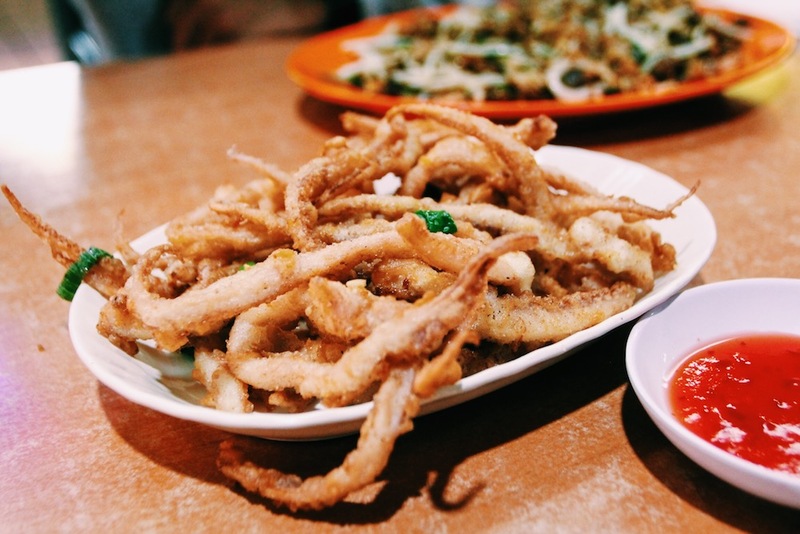 This traditional Asian dim sum stall run by a Malaysian couple serves out fresh dim sum all the time.The crispy salt and pepper squid tentacles are the most popular option amongst all the dim sums. The beautiful golden-brown pan fried pork dumplings are another all time favourite. And of course, we can't forget about the fresh steamed buns. Locals named it as an unbeatable place to get dim sum for a bargain. If you simply want the excitement and enjoyment of dim sum and are tired of the long waiting queue every weekend, why not give Wembley Dim Sum a try?